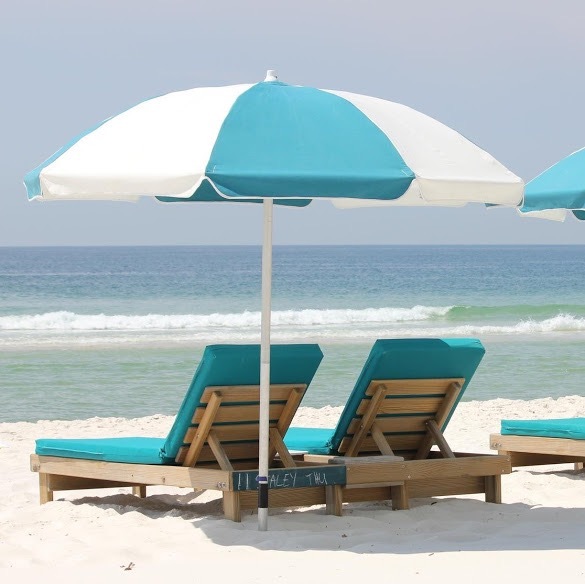 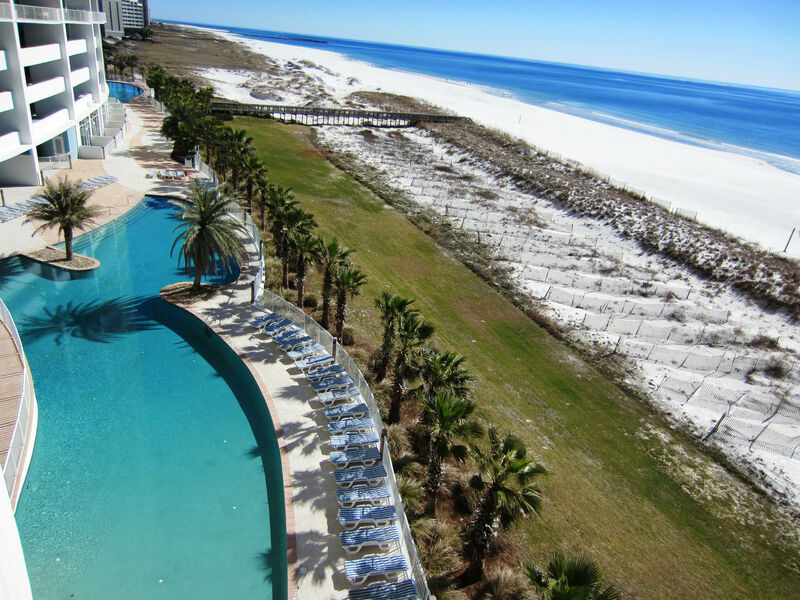 Prepare to be forever spoiled on your beach vacation once you experience Turquoise Place in Orange Beach Alabama. 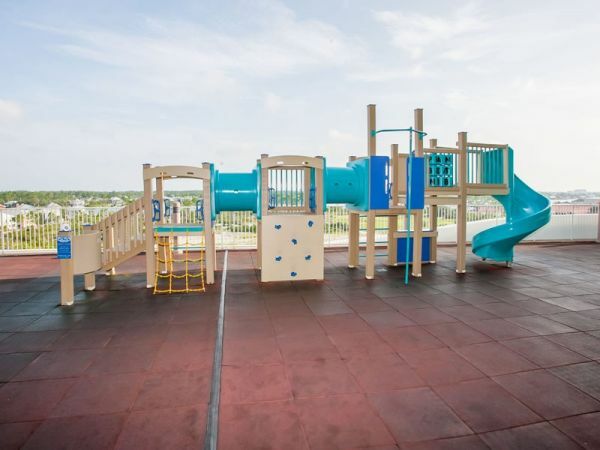 The resort features wide array of amenities for the young and young at heart. 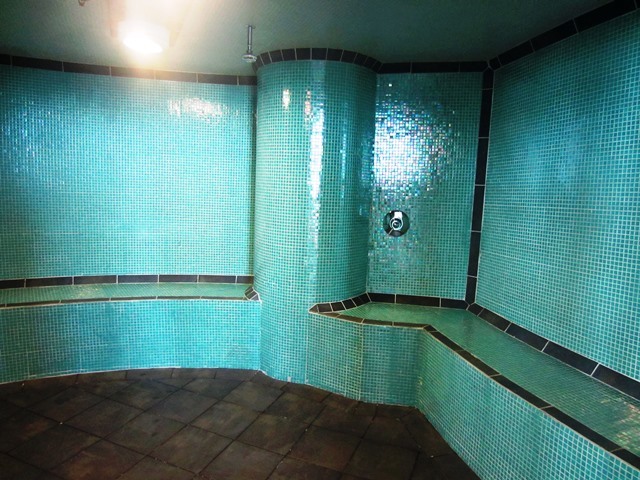 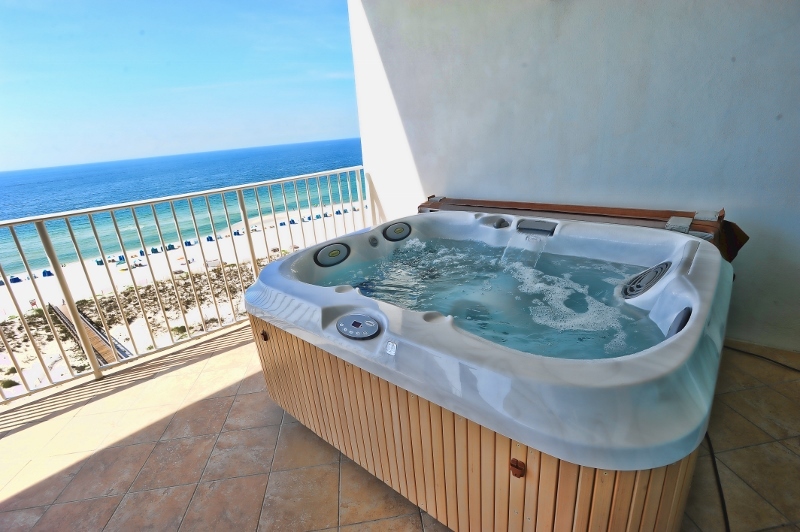 Experience luxury in your private beachfront hot tub at Turquoise Place. 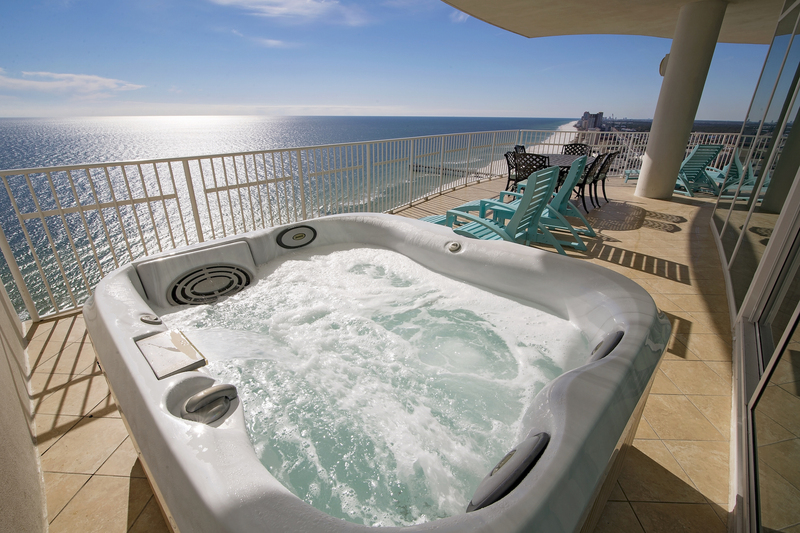 Our guests love to lounge in their bubbly hot tub while gazing at the emerald green waters of the Gulf of Mexico. 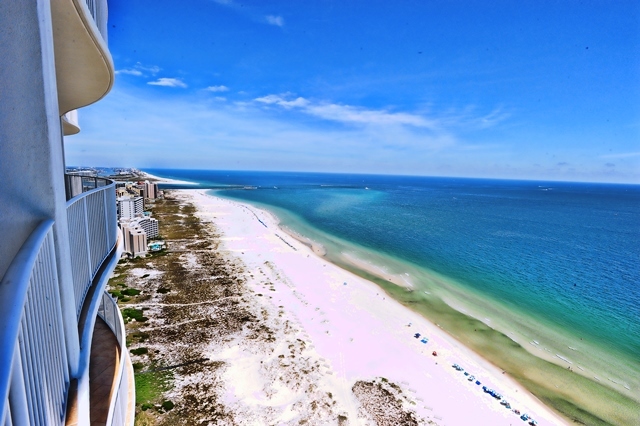 In addition to the luxurious condo amenities, the resort features amenities that will impress even the most discerning vacationer. 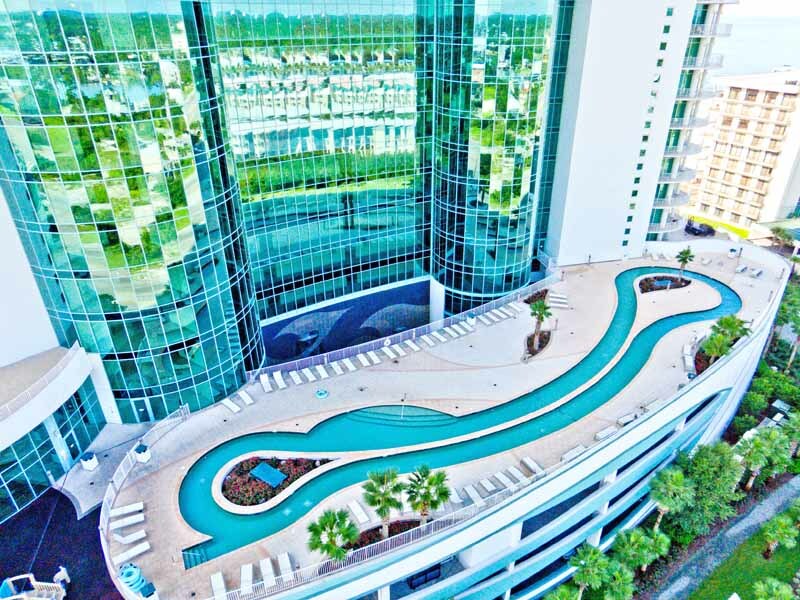 Turquoise Place tower D has a 450 foot lazy river with almost half an acre of sun deck. 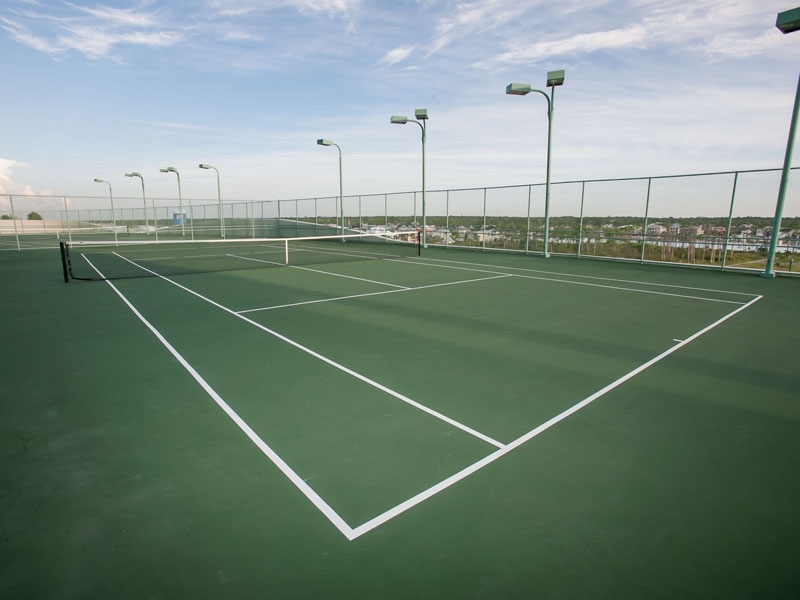 Turquoise Place tower C has two outdoor hard tennis courts that are lit for daytime and nighttime play. 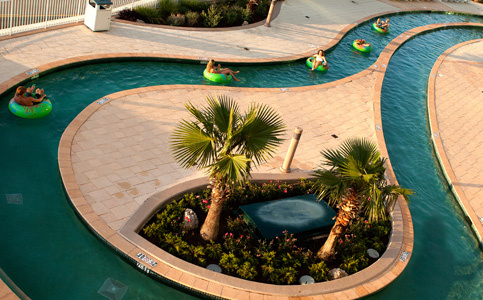 The lazy river and tennis courts are available for all Turquoise Place guests to use and enjoy. 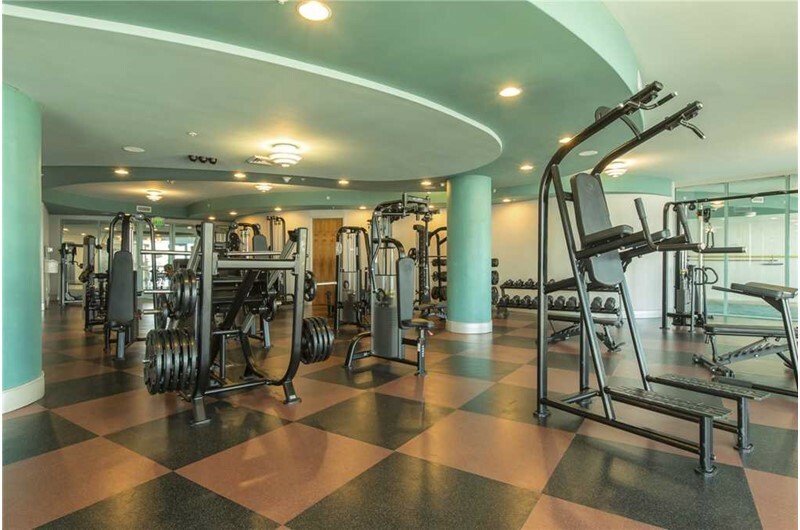 Both Turquoise Place C & D towers feature a beach front fitness center with state of the art cardio equipment and free weights. 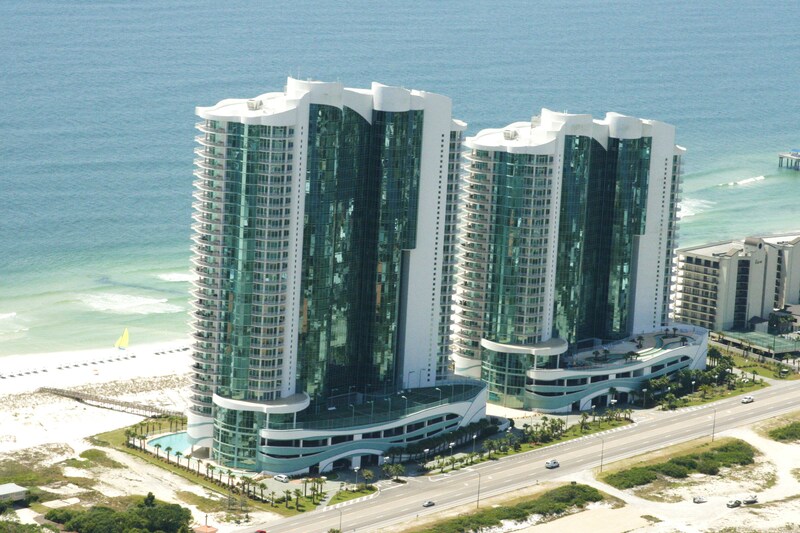 Even the youngest of guests at Turquoise Place will feel welcome and entertained! 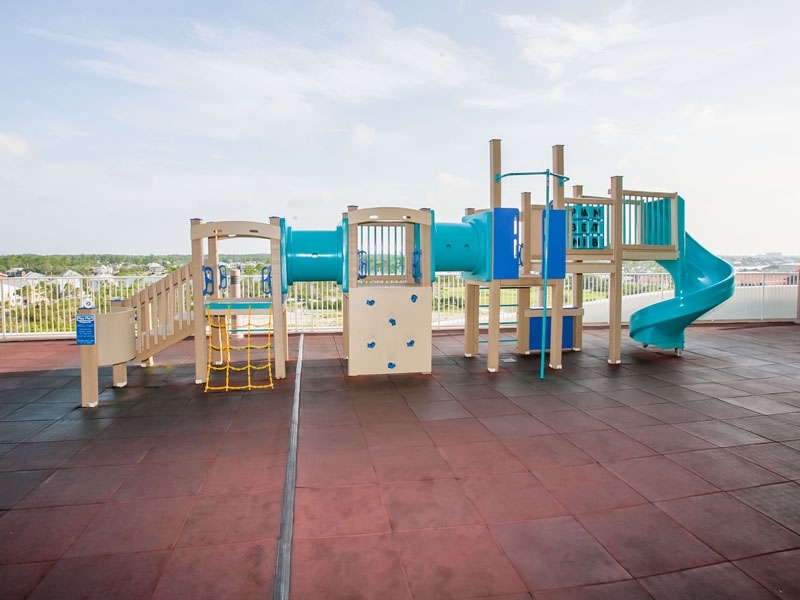 Turquoise Place has an outdoor playground conveniently located adjacent to the lazy river in Turquoise Place tower D.